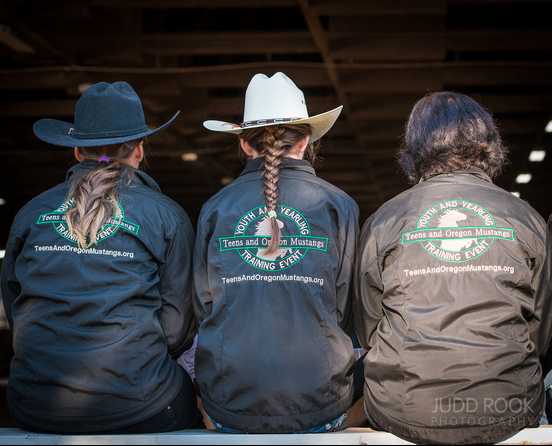 We welcome Venders at our final competition at the Yamhill County Fairgrounds in McMinnville Oregon. 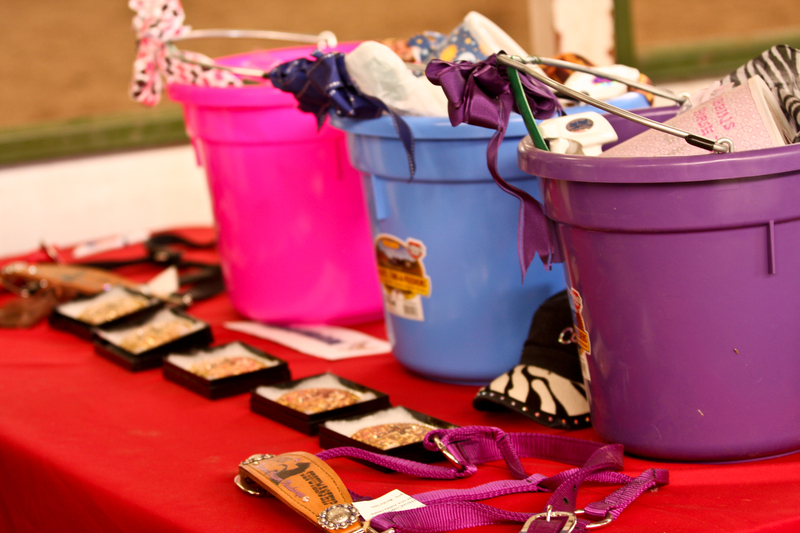 Our vendors include everything from horse tack to feed to candles and jewelry. A minimum sponsorship of $150.00 secures your booth space at our events. 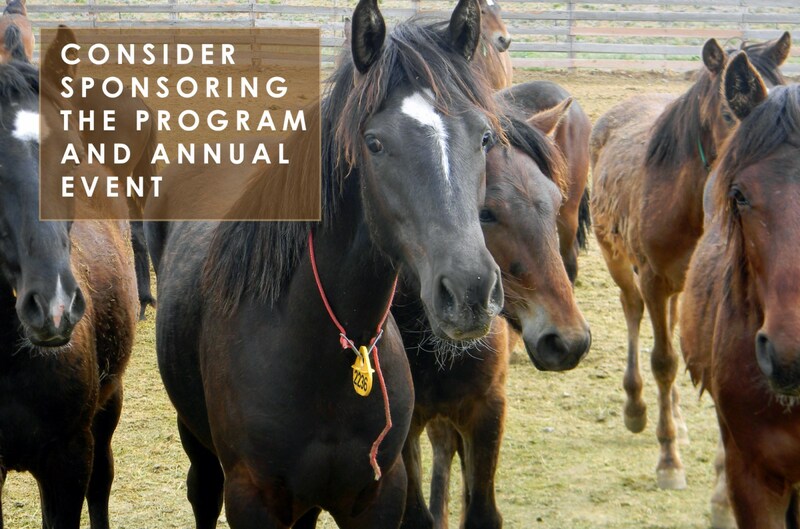 This sponsorship is tax-deductible so please ask for a receipt if you would like one when you arrive at the event. 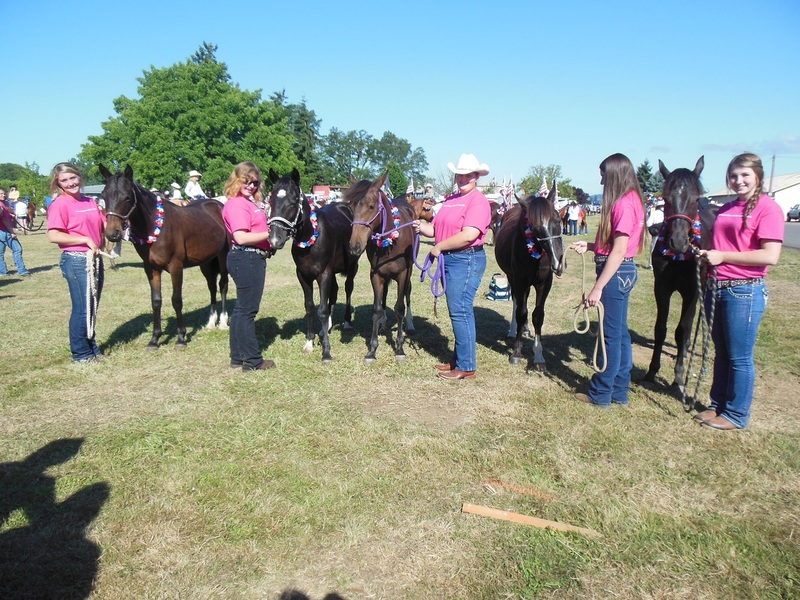 If you would like to give a bigger sponsorship, please go to our donate page. Some spaces may have power outlets available so please specify whether this is necessary. These spaces are allotted on a first come first serve basis.